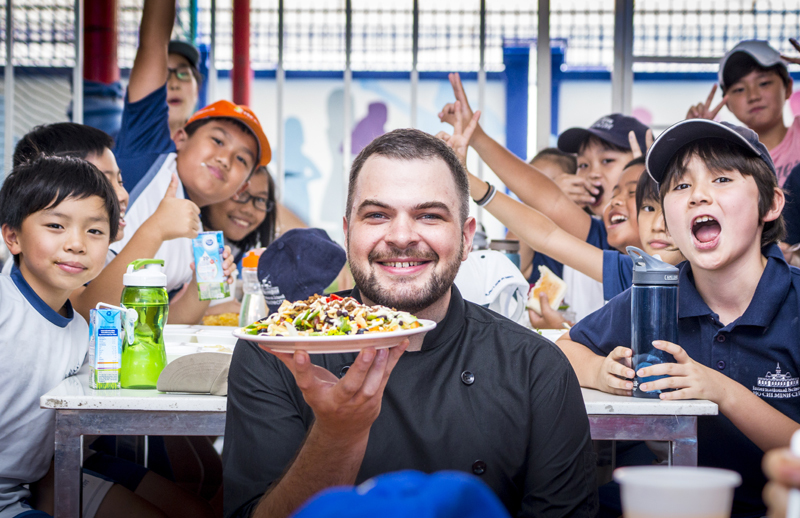 A community of teachers, parents, chefs and staff called The ISHCMC Canteen Committee are revolutionizing what students eat for lunch at school. 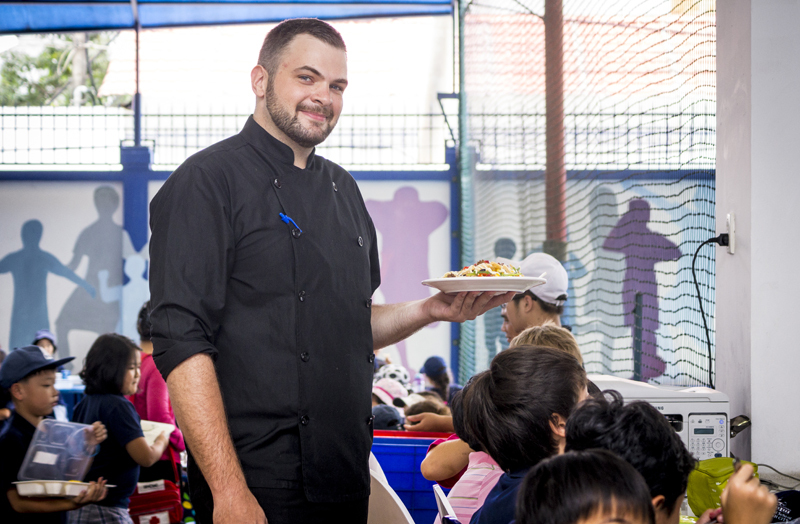 The results were beyond expectations, giving Global Café the leverage it needed to implement a healthier school menu and revamp the entire food preparation system, an ambitious goal for a cafeteria that must meet the dining needs of 1,500 children in the span of one to two hours every day. “And that’s why I was brought in,” says Gabriel Boyer, an executive chef with more than eight years of experience in kitchens in the US and Vietnam. “I am here not only to create more healthy food options, but all around better, more delicious, more nutritious food and also to teach these children about good food.” Last month, Gabriel lectured a class on various types of vinegar and how to enjoy them. Despite common expectations to the contrary, it proved an entertaining learning session – and there have been many requests for an encore. The school food revolution begins with replacing store-bought ingredients and items with homemade or healthier alternatives. “We used to have an army of kids high on sugar after lunchtime. Brown sugar doesn’t have the same problem as white,” John shares. Store-bought juices and yogurt are replaced with organic varieties made right on the school premises. Wholemeal flour, granola and raisins are added into the baking process as substitutes for unhealthy ingredients. The result is a hearty offering of homemade muffins, cookies, sandwiches and pizzas every day from the school cafeteria. 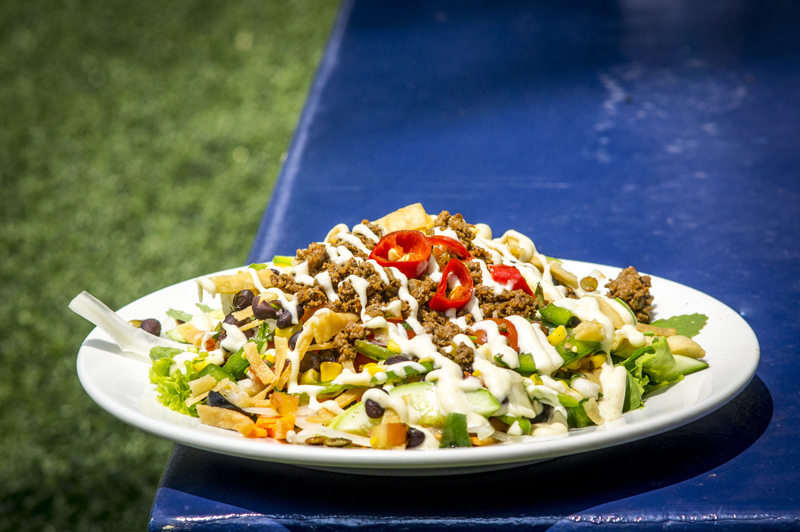 The Friday Tex-Mex salad is a delight to the tongue. 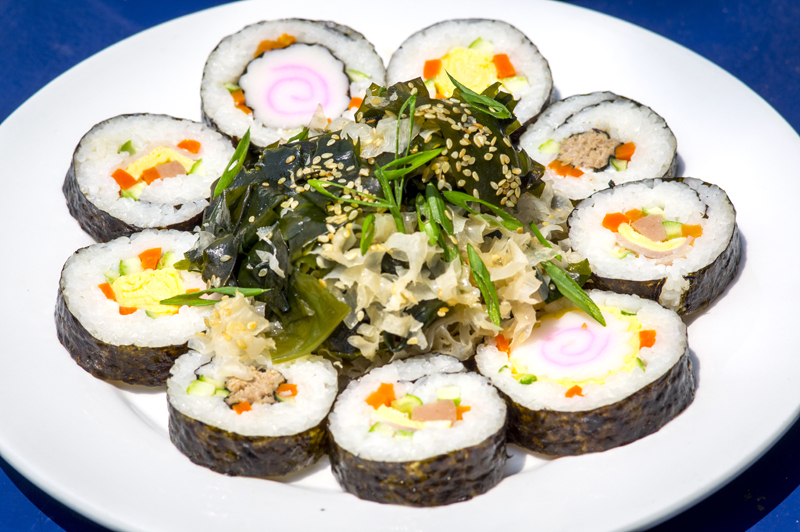 A single plate is made up of no less than 10 kinds of vegetables, grains and roots of all kinds. The Romaine lettuce gives the dish a clean, crisp base. Beans and paprika add a rich, buttery flavor while the sliced onions and riped capsicum add a tongue-tingling spice. Rounded it off is a dressing of toasted cumin oil that has matured overnight. 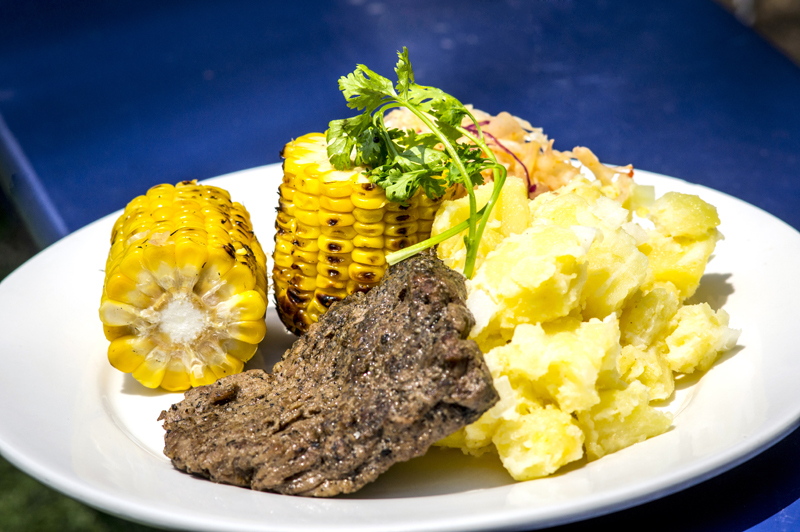 The result is a richly flavored dish whose quality, and taste, would not be out of place in a premier restaurant.